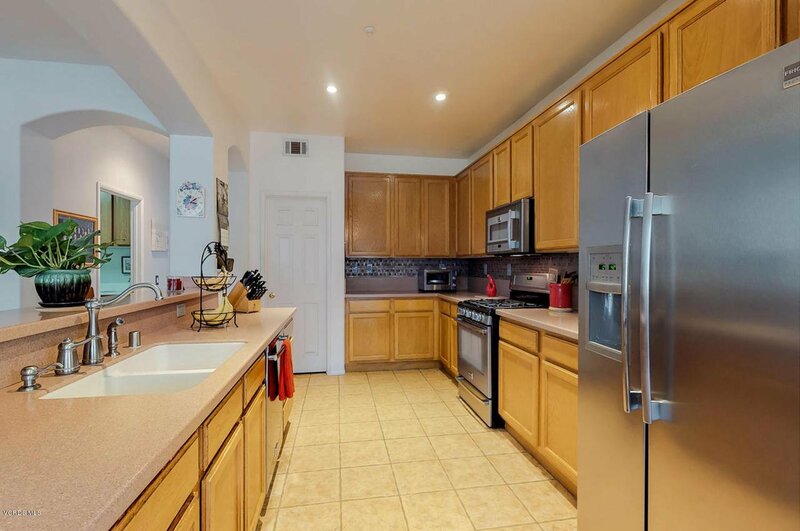 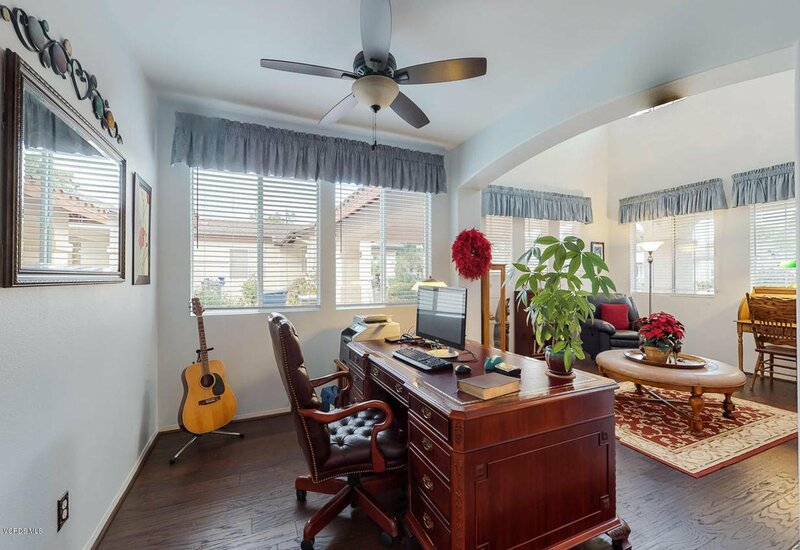 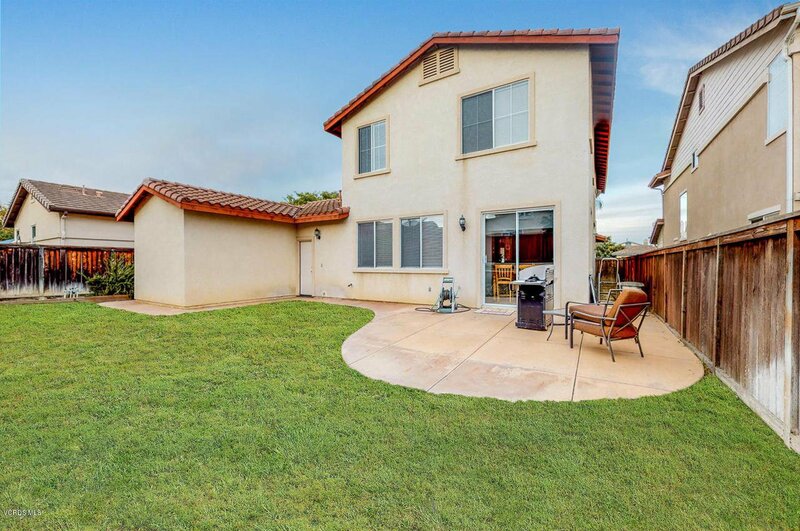 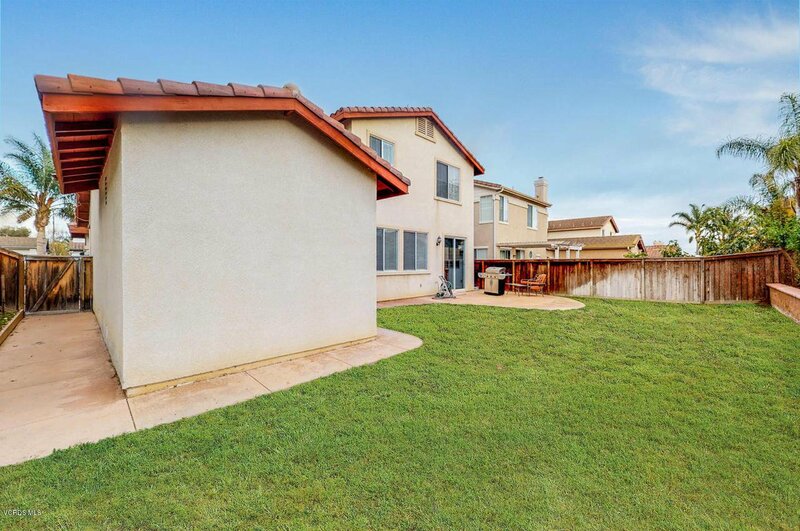 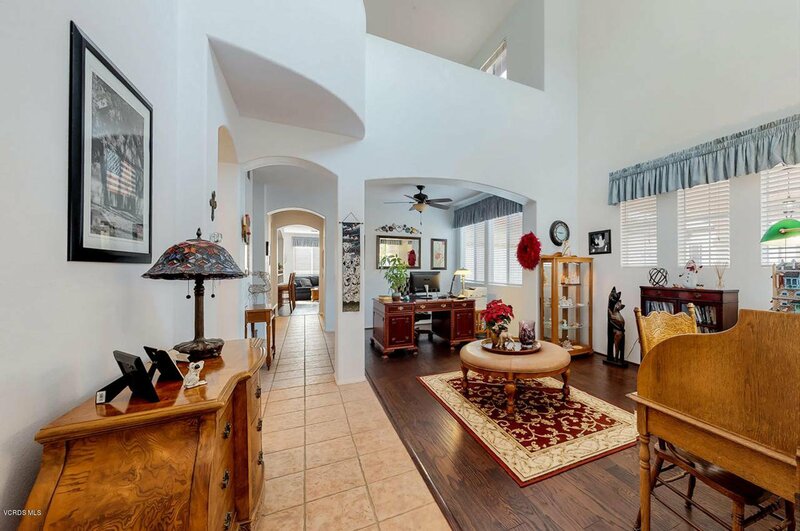 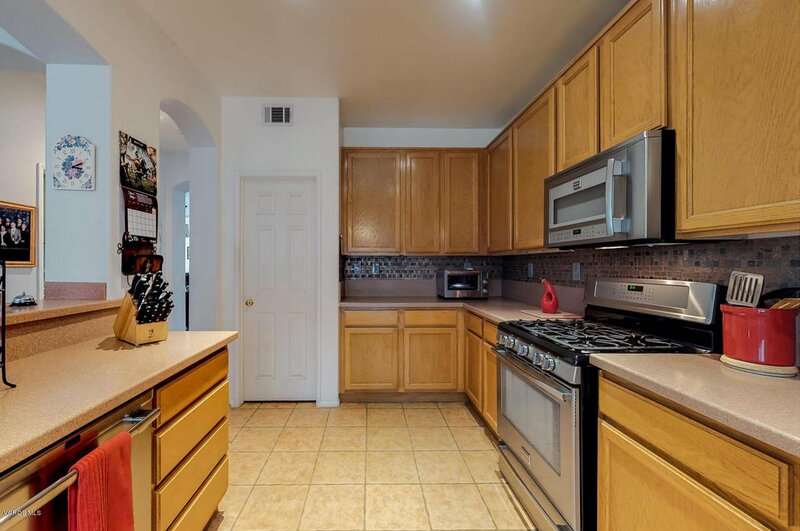 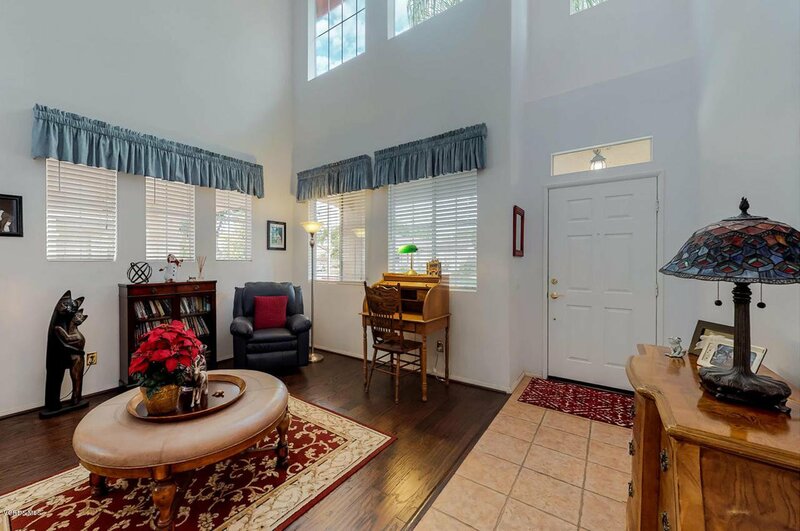 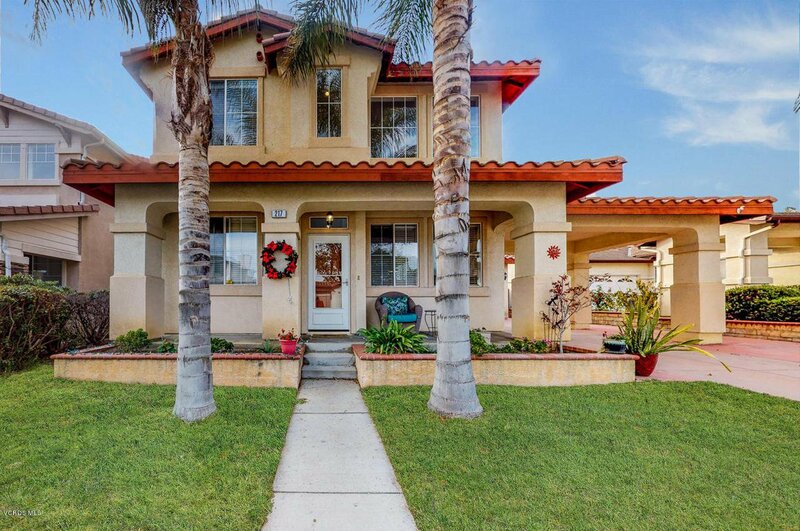 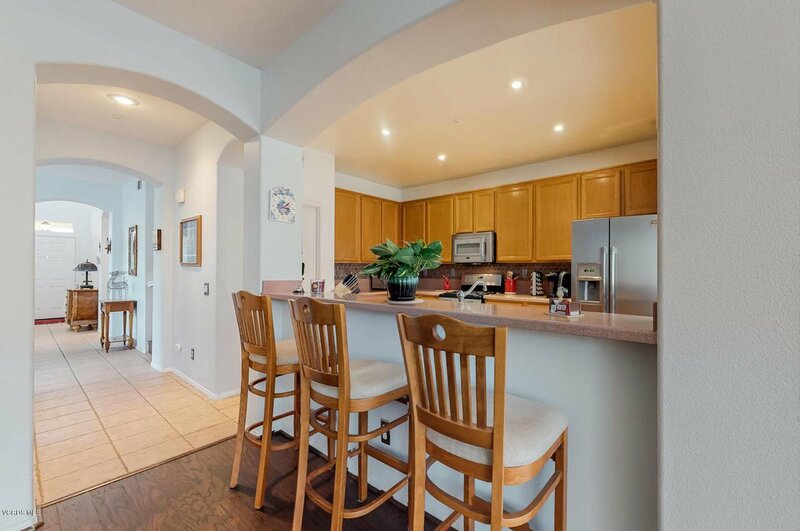 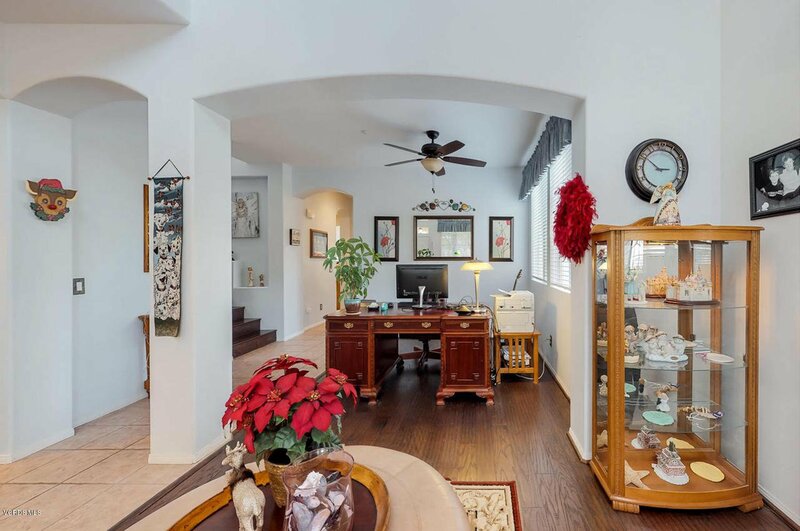 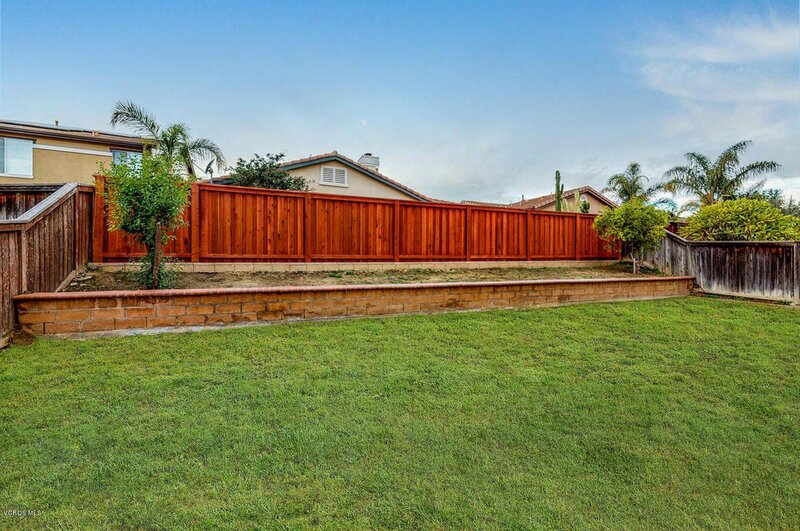 Welcoming, large two story home in Rancho del Mar. 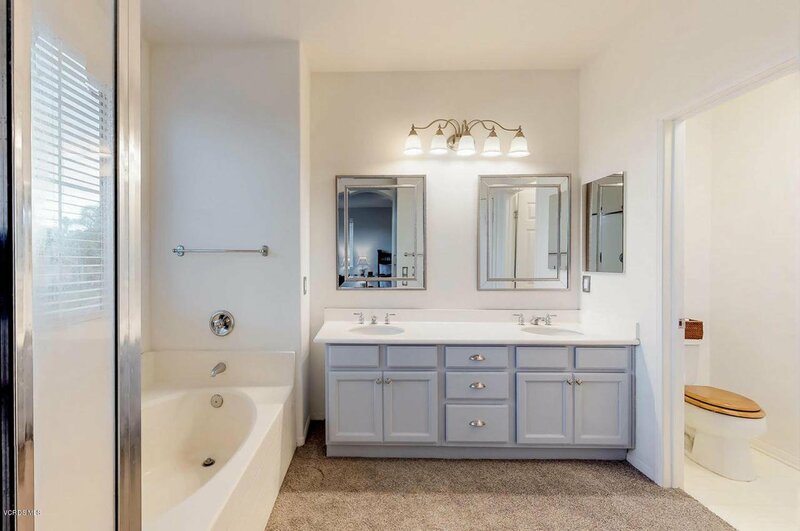 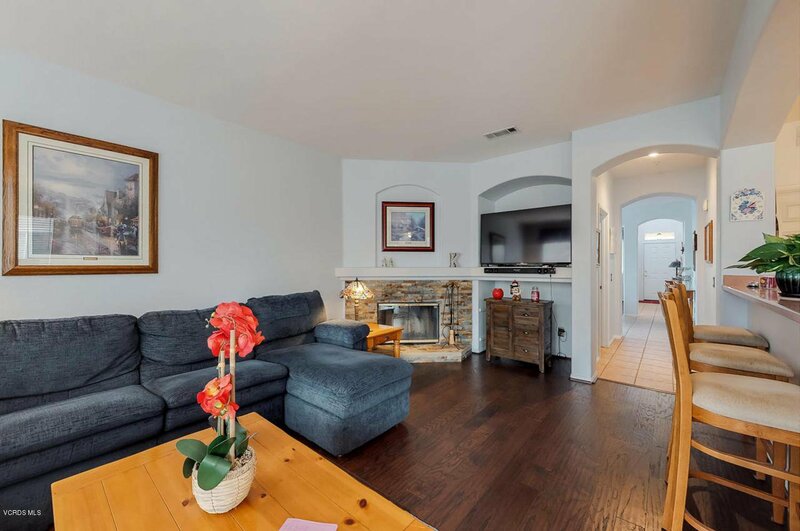 Newer interior paint in the family room, dining room, all bathrooms, upstairs bedroom and master bedroom. 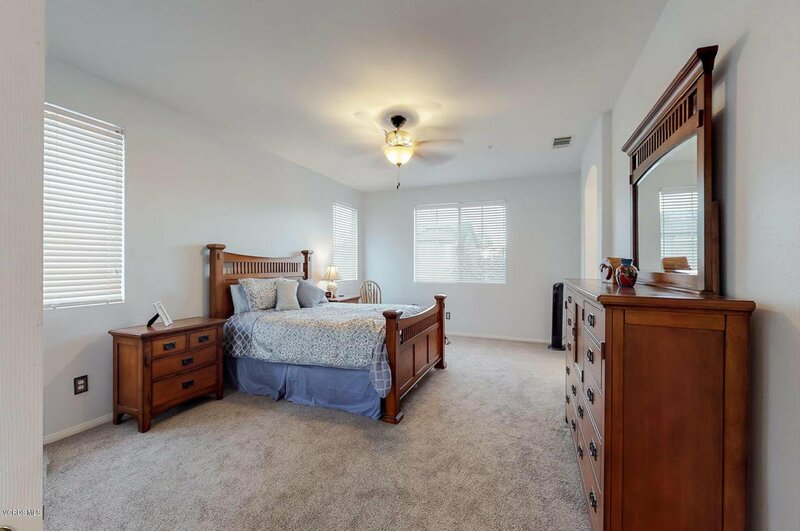 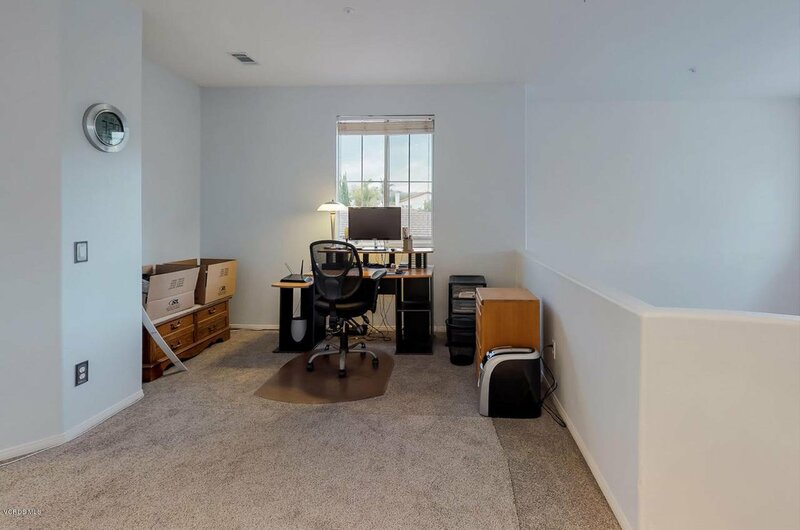 Newer carpet on the second floor loft and master bedroom in December 2018. 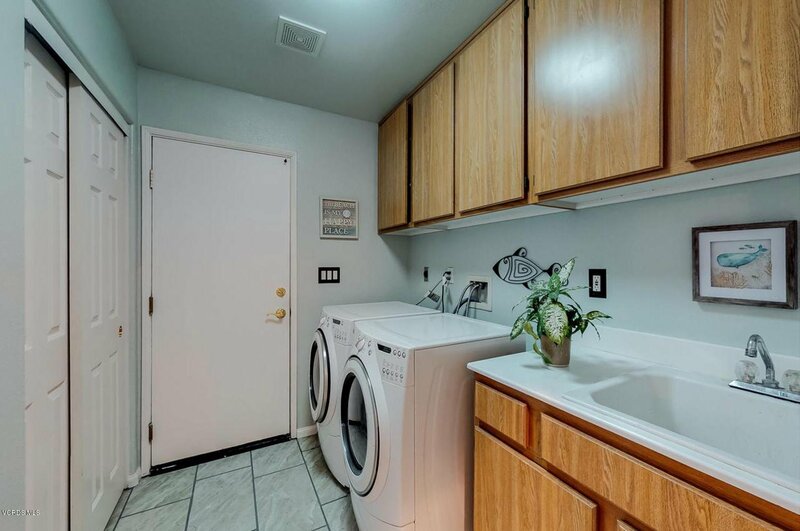 Newer water heater in December 2018. 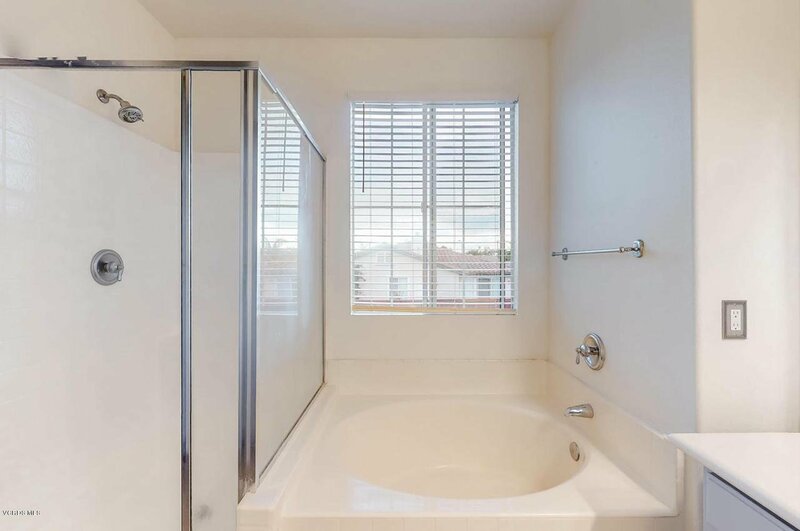 Newer en-suite master bathroom shower enclosure being installed soon. 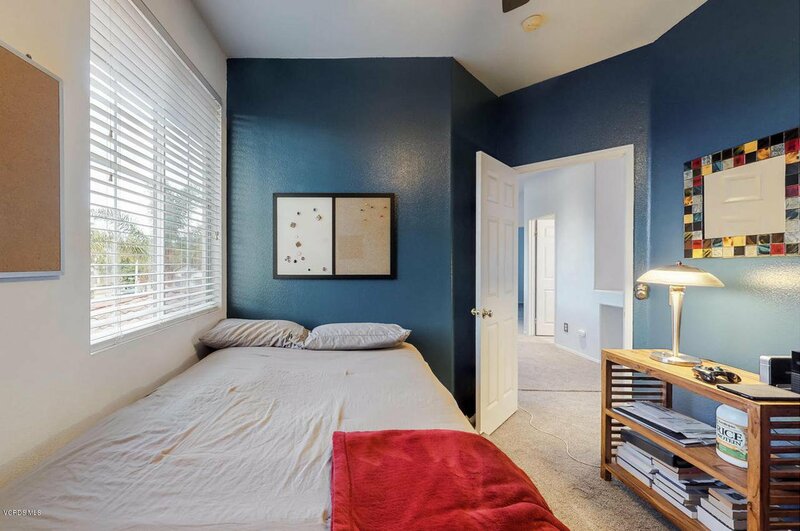 Loft is easily enclosed for a 5th bedroom. 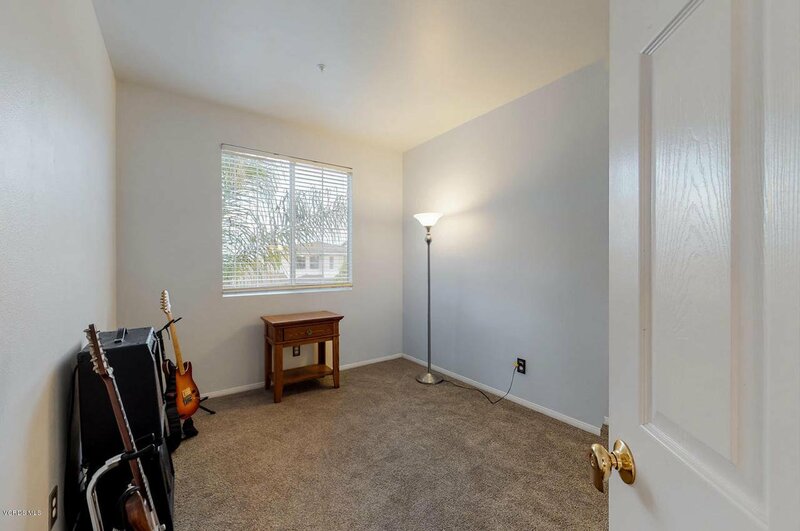 Just add a closet! 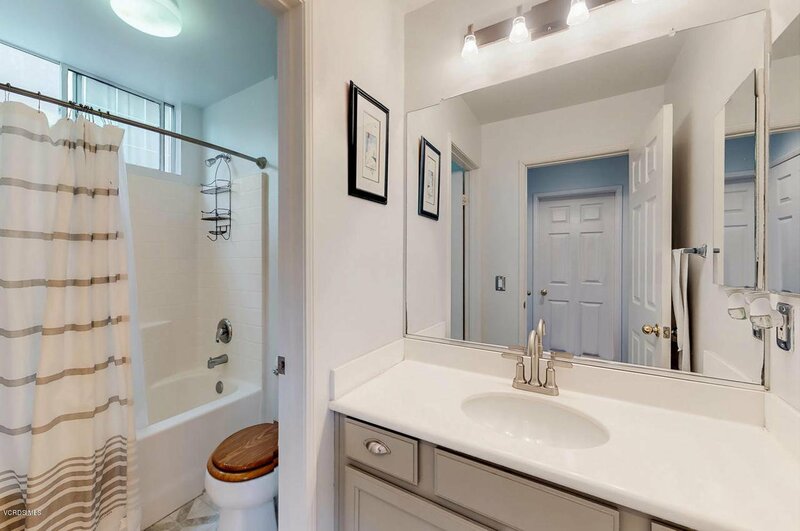 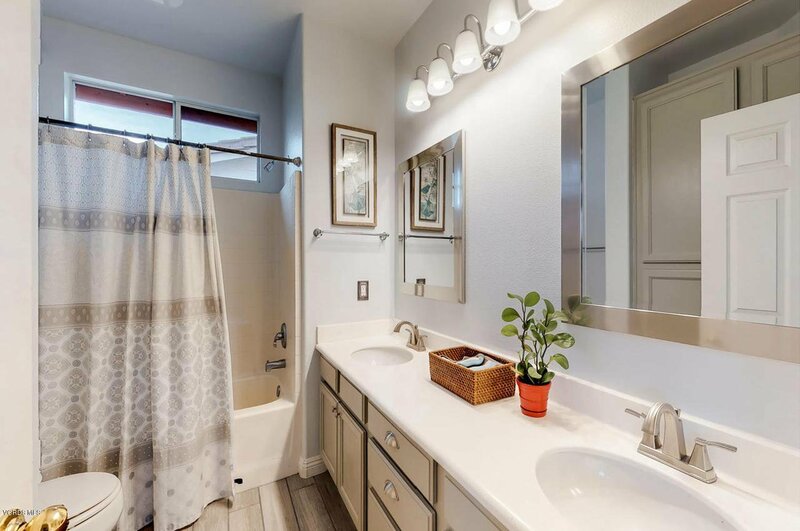 Newer and tasteful tile floors in the first floor, indoor laundry room and second floor hall bathroom. 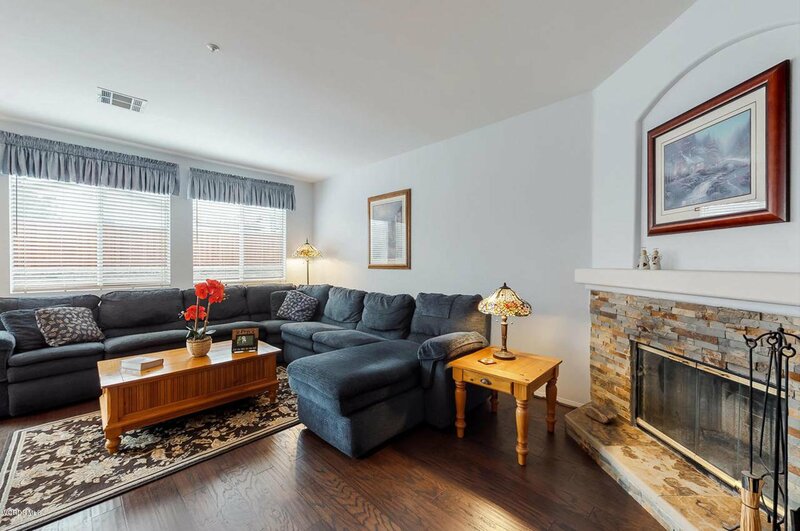 Living, dining and family rooms have beautiful Bruce hardwood flooring and window blinds. 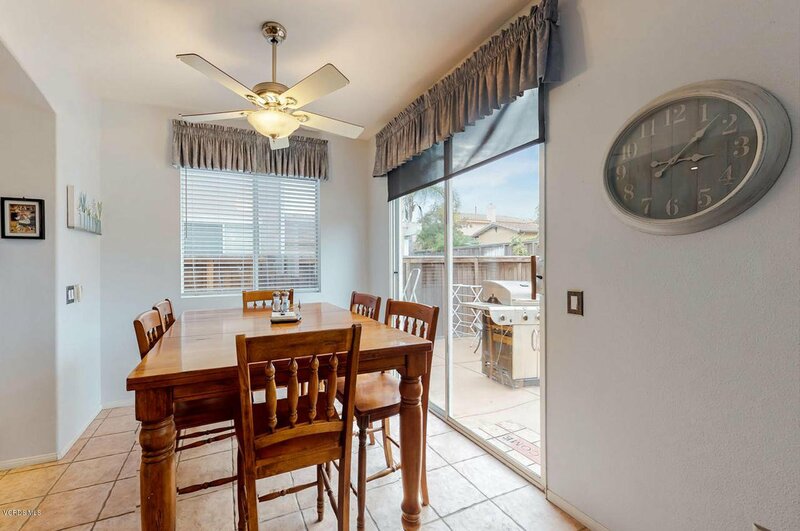 The adjoining dining area also has a modern light fixture. 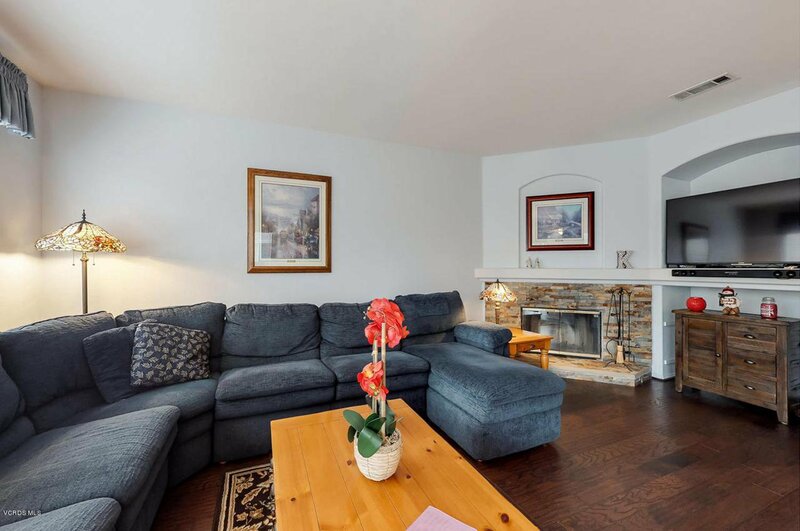 Cozy up in the family room and stay warm on cold days and nights by the fireplace w/ a newer natural stone hearth. 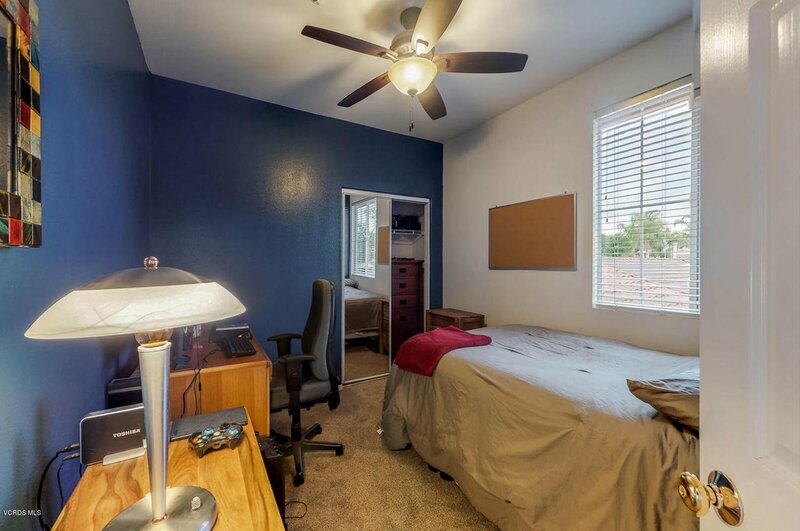 Stay cool under ceiling fans in the dining and family rooms, master bedroom and one second floor bedroom. 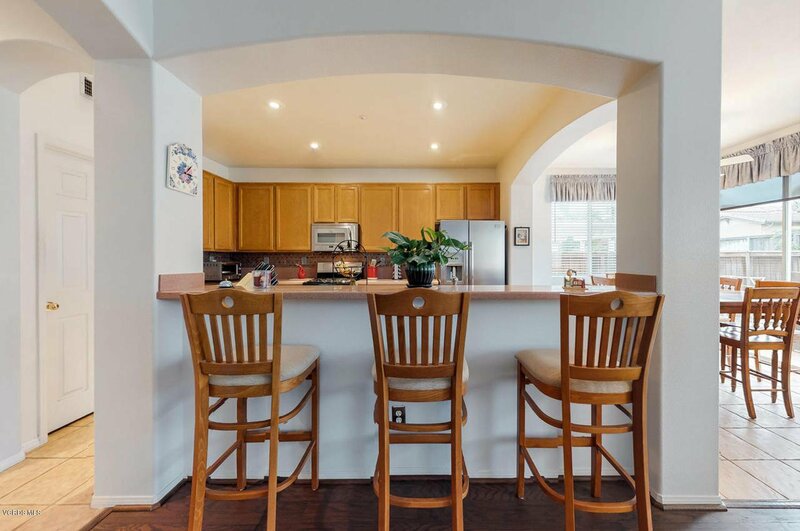 The breakfast nook adjoins the kitchen spacious enough for more than one cook in the kitchen w/ tile floors and a slider that leads to the fenced rear yard. 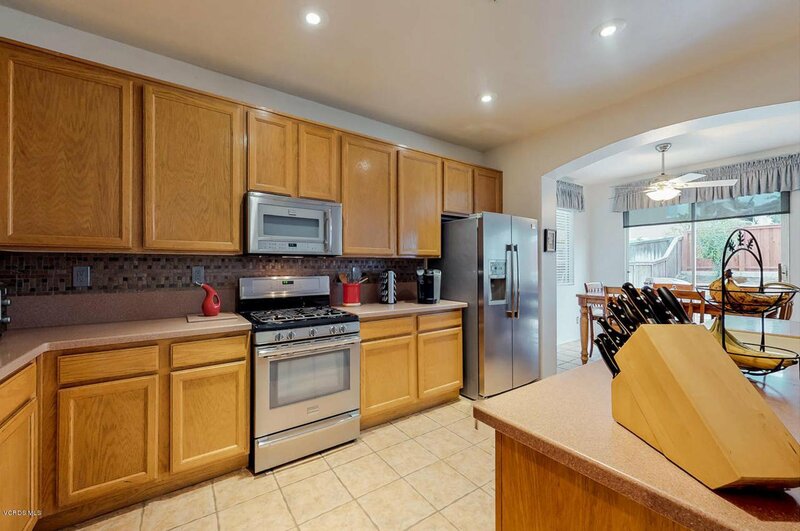 The kitchen has Corian counters and a large pantry. 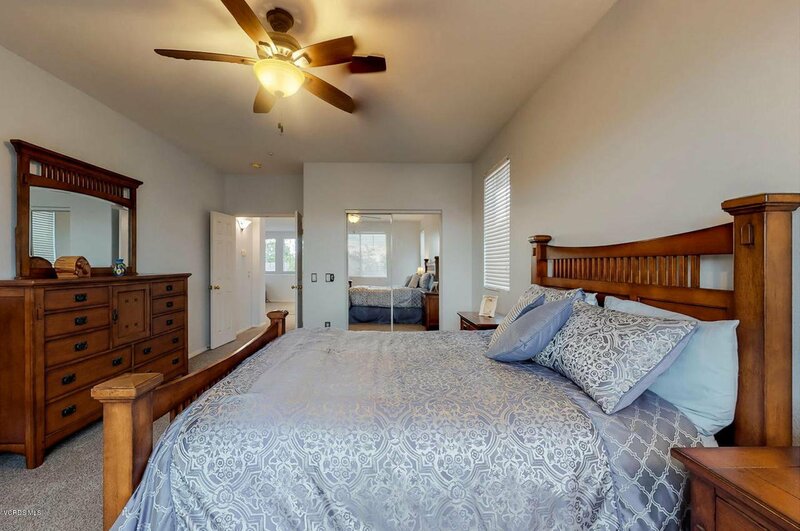 First floor bedroom and bathroom. 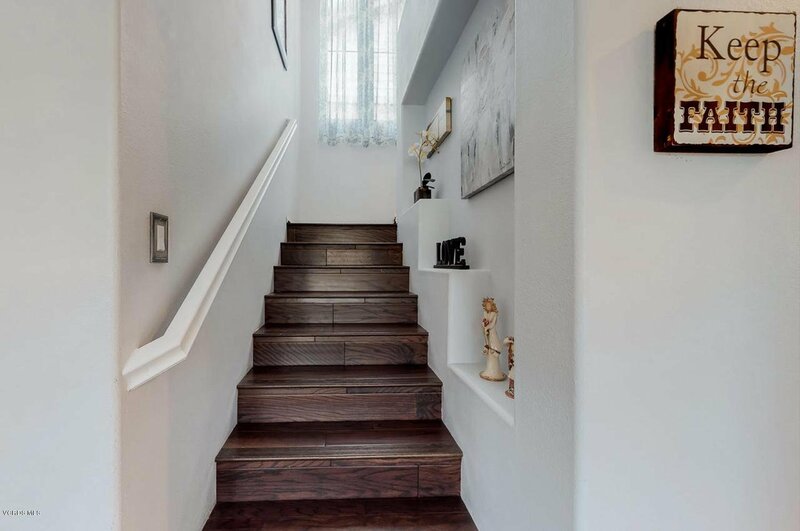 Ascend the soaring wood staircase to find the large master bedroom with private bath. 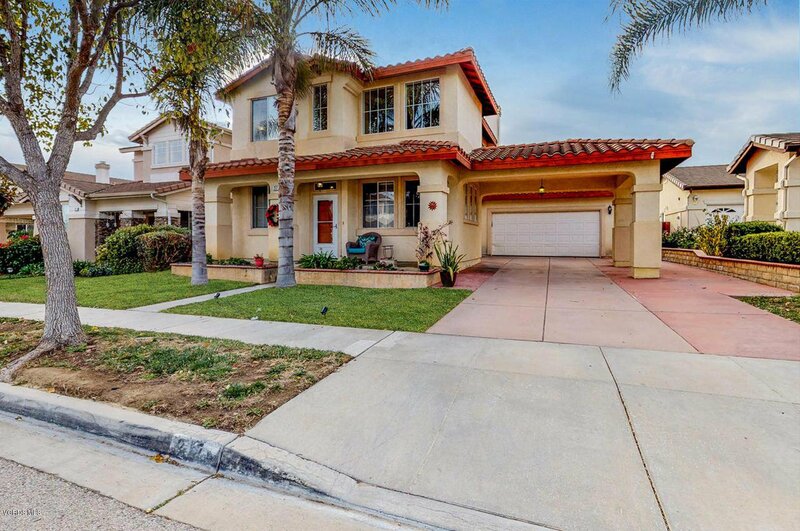 2-car attached garage with roll-up garage door and water softener.